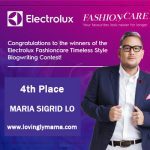 Last summer, our little family ventured to Baguio City for a birthday adventure. One of the things we did was to stay overnight at the Baguio Country Club. It’s the first and only 5-star mountain resort that offers premier membership. 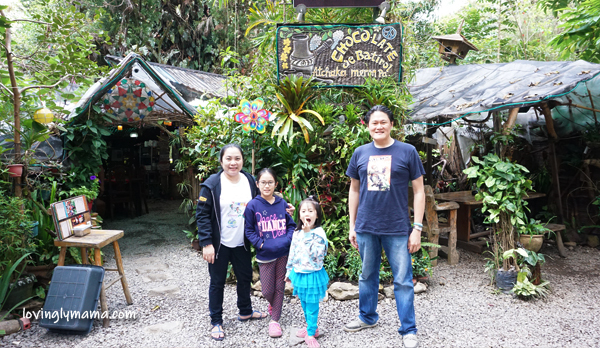 Our accommodation was a gift from our cousins – the Co family. 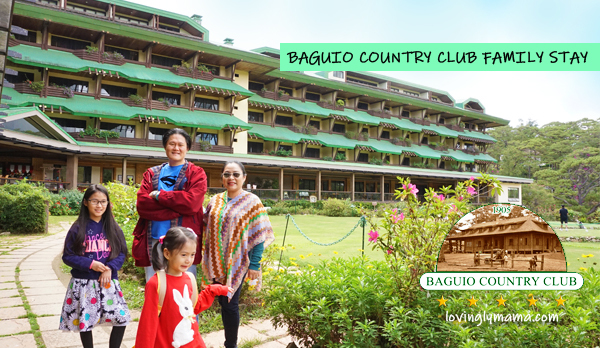 Our little family had a memorable overnight stay at the historical Baguio Country Club. The Baguio Country Club is located in Baguio City, the summer capital of the Philippines. 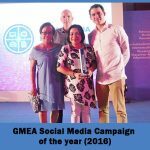 It is 250 kilometers north of Manila and is accessible by land via a scenic drive up the Northern Expressway and Kennon Road. The majestic Baguio Country Club. Photo from the hotel website. In the city, the hotel is not very near the downtown area but it’s okay because taxi rides here are very affordable. If you come to think of it, it is just a few minutes away from the important spots of the city. So it’s still pretty accessible and convenient but you get none of the traffic of the city. 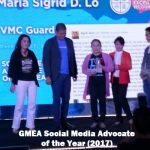 Nearby would be the Baguio Convention Center, Burnham Park, the Session Road, Maharlika Shopping Center, and restaurants. 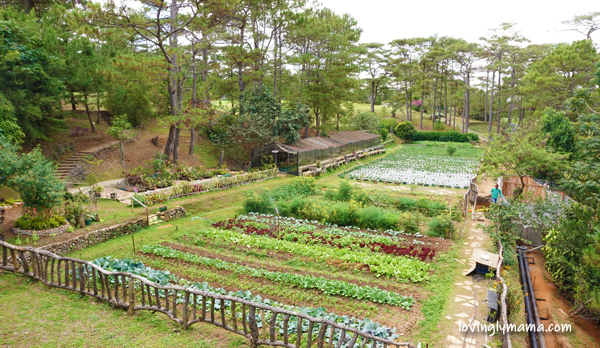 It’s also near Chocolate de Batirol and Cafe Yagam — two famous Baguio restaurants. Our family didn’t miss dining in these two iconic places. The Chocolate the Batirol is walking distance to Camp John Hay. 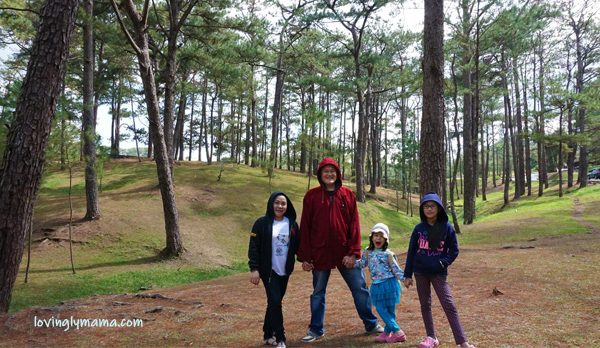 After our heavy lunch, we traversed the hilly pine forest going to the camp where we were picked by family for check in to Baguio Country Club. 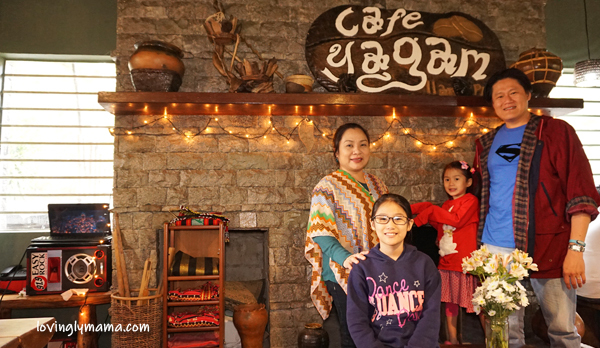 From the country club, we had to take a cab going to Cafe Yagam where we relished Cordilleran cuisine. 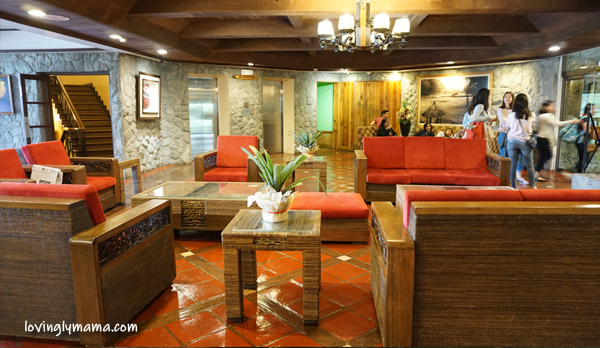 The lobby of the Baguio Country Club is not very expansive but quite wide. It is almost always bustling with activity because many people go in and out here. It has a quaint, homey country feel with lots of wooden surfaces, dotted with wooden furniture, and deep red tones. Meanwhile, it is not air-conditioned, which is so typical, as Baguio City can be very cold. The lobby that resembles like a grand living room. If the lobby is too constricting for you, you can move forward and go out the other side of the lobby where the open restaurant is located. This is where the breakfast buffet is held. Also, you get a wonderful view of the sprawling golf course and forest cover behind–plus a lungful of cool and fresh mountain air. Able and very pleasant staff at the reception area. The kids loved it here for the openness and sense freedom that the view brings. I had to keep telling them to stop running around and shouting, because honestly, their backyard invites sheer abandon. So I can’t blame the little ones–they are the ones appreciating this set up so much. 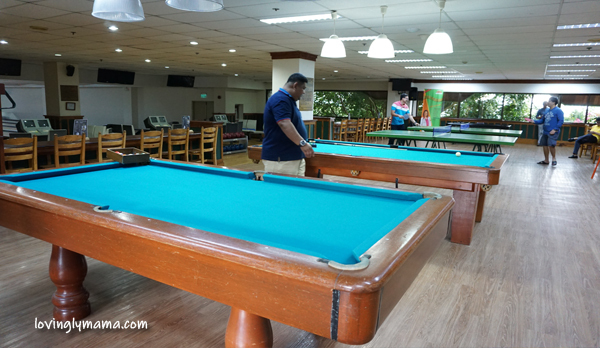 We were told that the Baguio Country Club is one of the old-style Baguio hotels that do not have air-conditioned rooms. I am not sure if it’s applicable to most rooms but in our room it was. 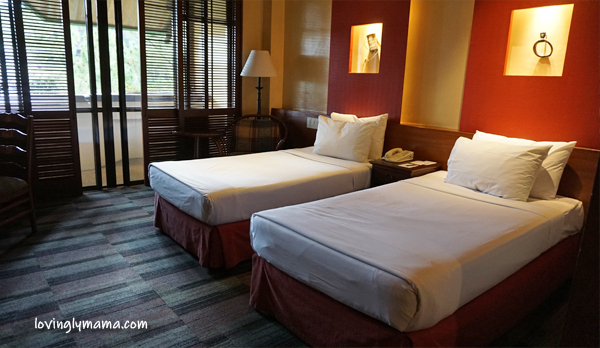 Our Deluxe Room at Baguio Country Club. Our accommodation was the Deluxe Room with a couple of single beds. It’s not very big, but it gives enough room for the four of us to move around comfortably. Plus, there’s a veranda, which allowed me to enjoy the fresh morning air when I woke up the next day. It was so refreshing. And we surely loved the muted tones in the room. The floor is carpeted and looked clean so the kids didn’t wear slippers most of the time. They liked walking around the carpeted floor. The closet is quite spacious and has everything we needed, like hangers, the safety deposit box, slippers, and a hamper. As you can see in the photo below, it is well-lighted. I truly appreciate that because it’s so hard to look for your stuff in a dark closet. Here’s what the inside of the closet looks like. Despite being an old hotel, I am thinking that this has undergone many renovations. The room didn’t smell old at all. My nose is quite sensitive to smells and I sneeze when there is something dank and dusty because of age. There’s none of that at Baguio Country Club. While this Baguio Hotel may have hosted so many dignitaries and very important people, this is our first time here so we are taking note of everything. The Deluxe rooms feature contemporary interiors while being accentuated by artifacts of the rich Cordillera culture. On the walls, guests may notice antique items like spears, gongs, headgear, and beaded jewelry. These are made by major tribes of the Cordilleras: Ibalois of Benguet, Kankanaeys of Mt. 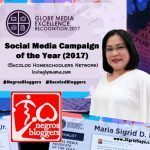 Province, the Kalingas, Isnegs of Apayao, and the Tingguians of Abra. 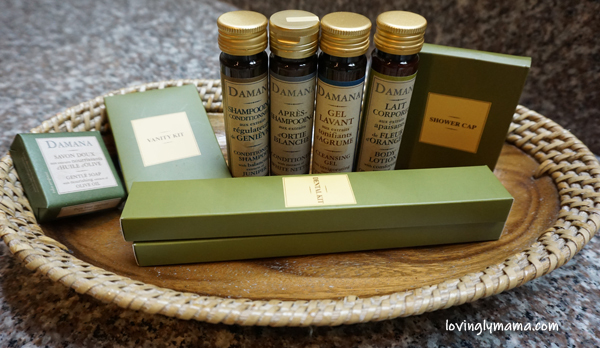 There’s a complete line of Damana toiletries given out by Baguio Country Club. Each item is ample and made of good quality. They are all-natural and smell so nice–nothing too strong. They are safe even for kids. Toiletries made of organic ingredients. They smell really nice. 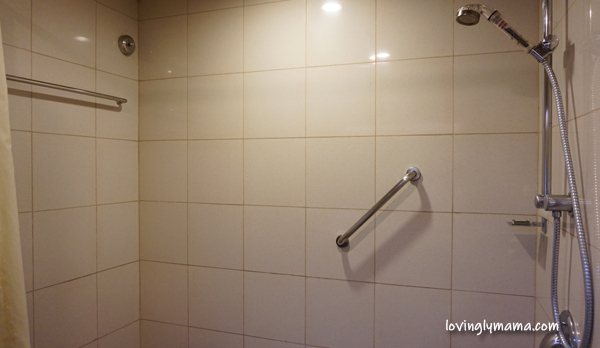 The bathroom is spacious and immaculately clean. It is well-lighted, too, as opposed to the rather dim bedroom. As you can see below, they covered the basics in the bathroom. I like it that way. 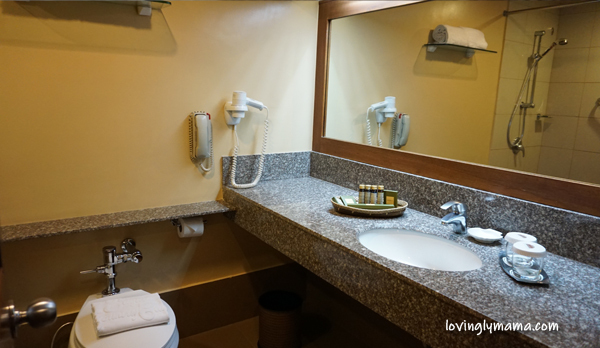 The toilet and lavatory. So spacious and well-lighted. Except for the water, all the other drinks are charged separately. 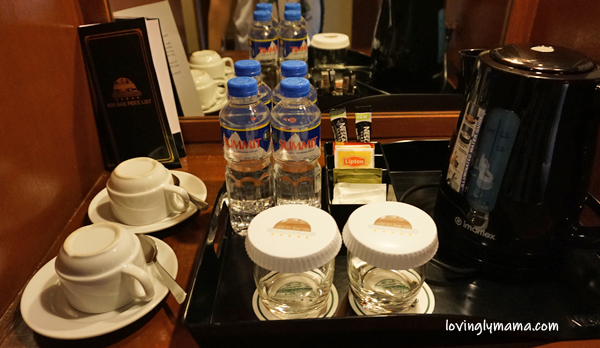 Complimentary coffee, tea, and water as well as an electric kettle. 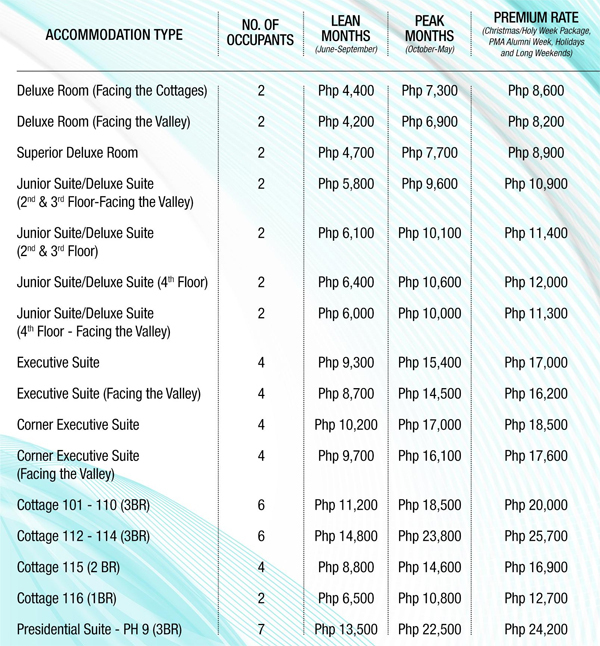 Below are the top of the line amenities of Baguio Country Club. There’s something for everyone. 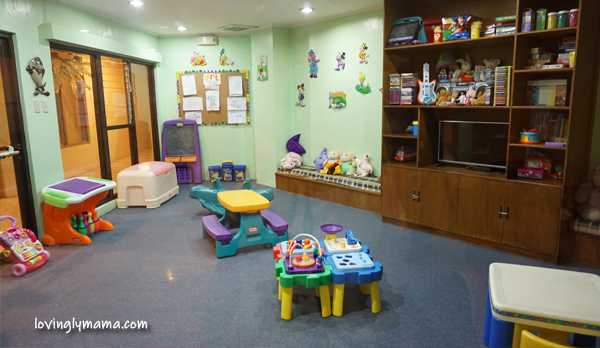 The Kids’ Club is a clean and nice place to entertain the children. Separate fees apply. 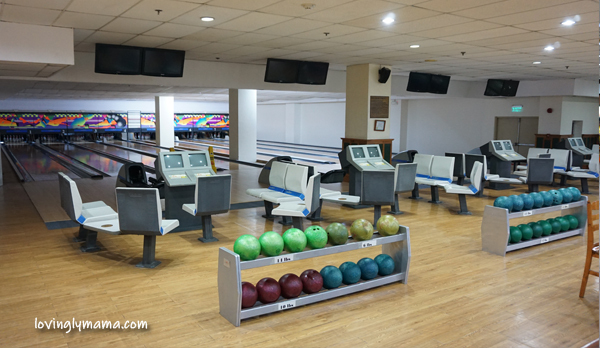 The bowling lanes at Baguio Country Club. Separate fees apply. Billiard and ping pong tables. I think that Baguio Country Club has more than one swimming pool. But the one nearest the main building was closed at that time. It doesn’t matter though, because while we went there mid-March (onset of the summer), it was still cold in Baguio City. The kids wouldn’t be able to stand five minutes in the water anyway. So this is the first time that they didn’t get to swim in a hotel pool during our stay. haha This is so unlike our stay at Marco Polo Plaza Cebu where we thoroughly enjoyed our swim time. 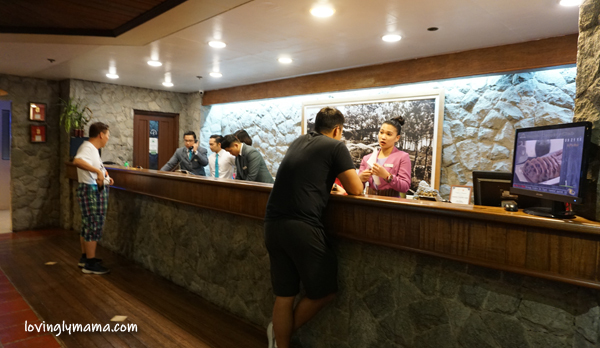 Baguio Country Club has some of the most professional and good looking staff. From the front office to the restaurants and even the housekeeping. They are very pleasant and their uniforms are classic and elegant. Obviously, they are highly trained to welcome very important guests. Baguio Country Club encourages memberships. So it is not surprising that members get the priority in room bookings. Check out the room rates for 2018. Prices as of January 2018. Just to give you an estimate. The wifi at Baguio Country Club is pretty fast. Too bad though I was already too tired to work with all our explorations around Baguio City. 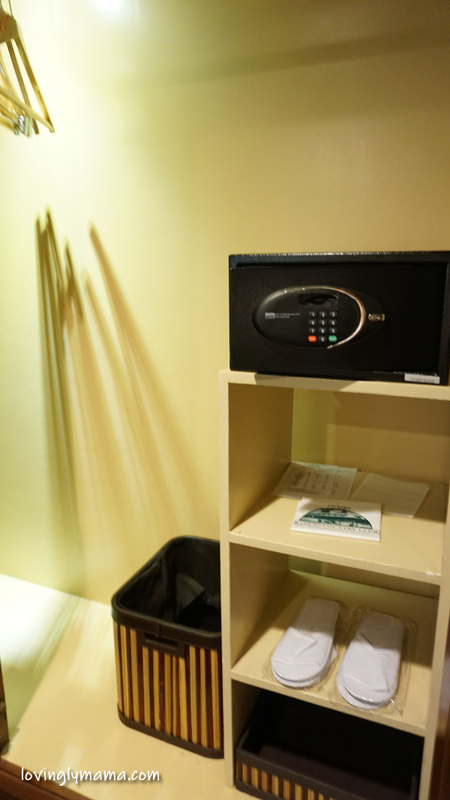 But yes, they offer high-speed internet all over the hotel, including common areas. We missed the breakfast buffet because we were so tired that we decided to sleep in. Thinking about it, we should have tried it, we might have encountered some local dishes. I think it was only P500 per head, but not sure if it’s members’ price. Sorry about this. 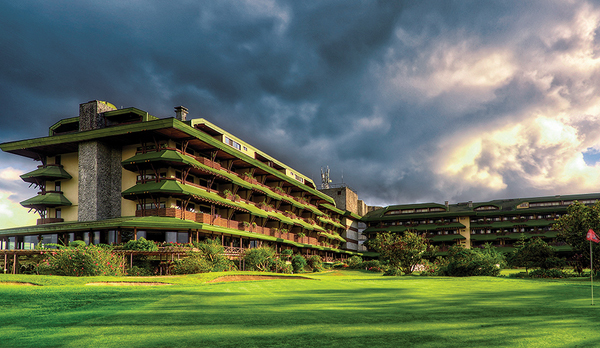 The Baguio Country Club is already more than one hundred years old. 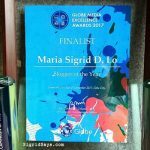 It started in the hospitality industry during the turn of the 20th century, when the Filipinos revolting against Spain. Then there was the Filipino-American War and subsequent American occupation of the Philippines. The time capsule buried in front of the entrance of the hotel. 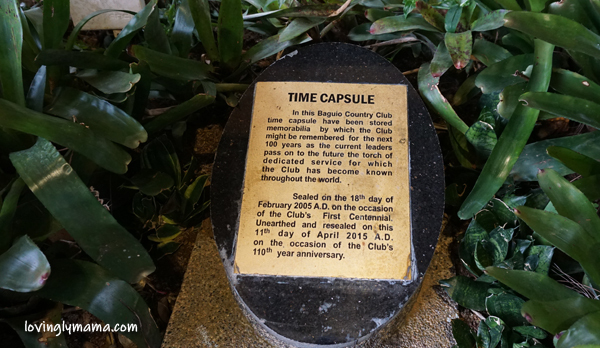 Needless to say, the Baguio Country Club is one of the most famous historical establishments in Baguio City. 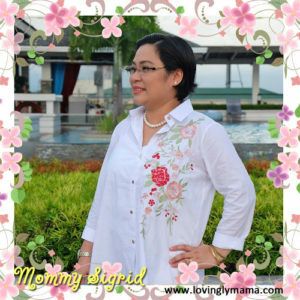 Additionally, being the oldest, it is of the most revered exclusive membership clubs in the Philippines. For over a century now, they have served some of the most prominent people in history and hosted so many dazzling gatherings. Baguio Country Club. Since 1905. If I am going to stay again at Baguio Country Club, it would be for a serene and relaxing retreat. The roads, hills, and forests all around are conducive for some much-needed soul searching. They have an organic garden. Not sure, though, if this can supply all the needs of the hotel. Taking a walk at night or jogging early in the morning are staples here. But couch potatoes as we are, we are happy to be holed up in our cozy room watching TV. 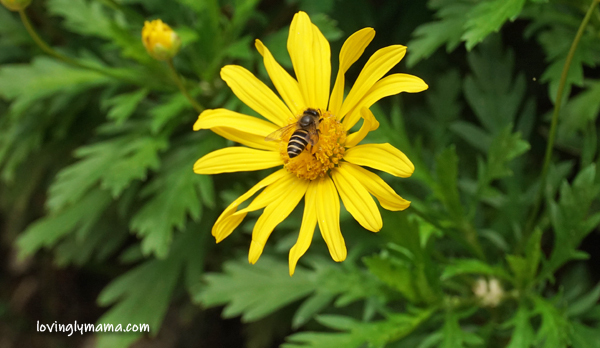 A bee on a flower. And this is just beside the path walk beside the hotel going to the golf course. I don’t get to see this anymore. 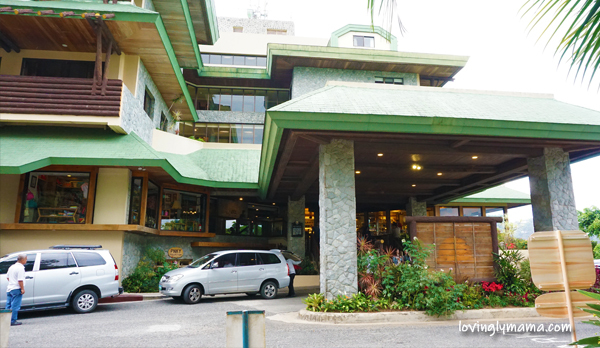 I thoroughly relished our stay at Baguio Country Club. Not only were we surrounded by nature and fresh air, I love to have spent even just a couple of days in a place that went through so much in time. I guess I am what they say an old soul because I am attracted to things and places with historical significance. A view at the back of Baguio Country Club — this forest is so dense! That building is the Innsbruck. 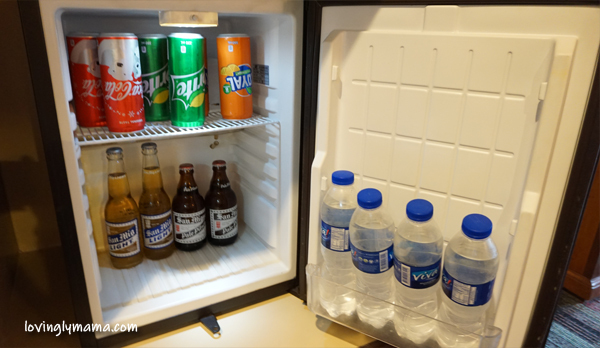 This Baguio hotel is so expansive that there’s so much to do and explore within the premises. My only sigh here is that we lacked the time to actually try so many things, including the putting for kids. Despite the lack of air conditioning, our room was cool and breezy. It made me appreciate the act of opening windows in the morning to let in the fresh air. It’s something that we don’t get to experience in the city. I mean, we do open windows but we don’t get in air that’s as fresh. We weren’t able to go swimming but we managed to take a stroll through a pine forest in Baguio City. This birthday trip was truly fun, memorably, and educational for the whole family! 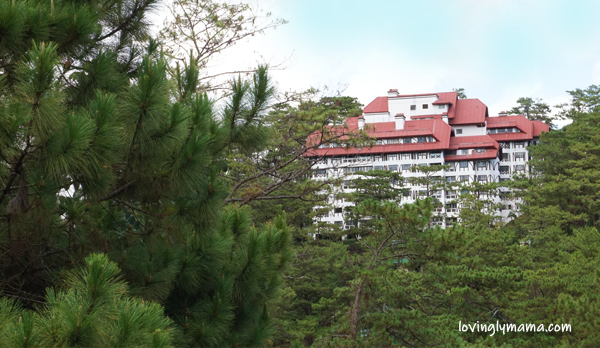 Baguio Country Club is surrounded by a lush forest. Satellite photo. 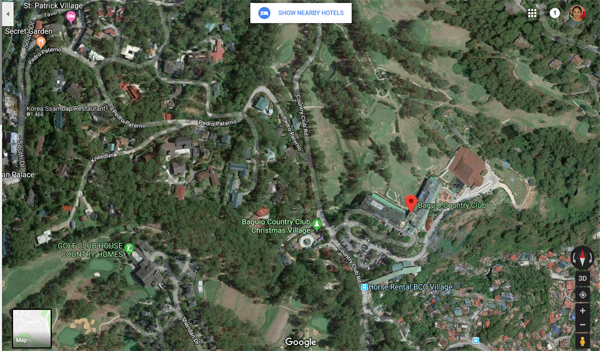 Find Baguio Country Club on the map.